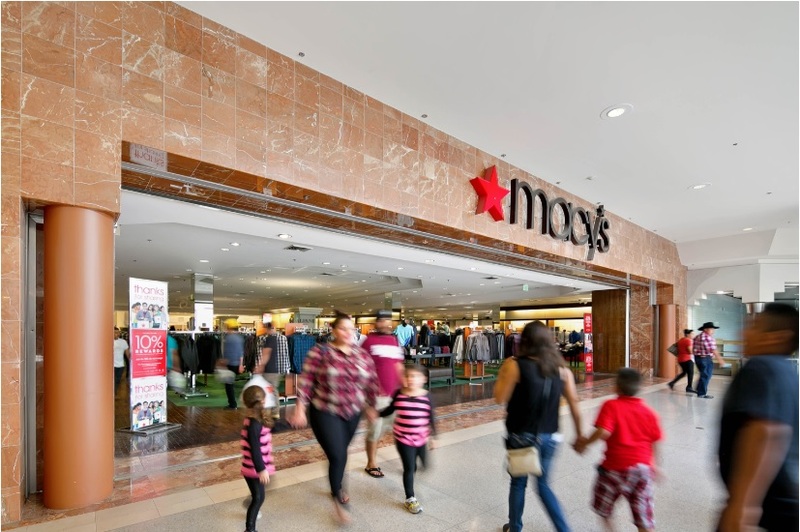 SANTA MARIA, Calif. – (RealEstateRama) — CBRE Executive Vice President Philip D. Voorhees and Vice President Jimmy Slusher announced today that the National Retail Partners-West (NRP-West) completed the sale of Santa Maria Town Center in Santa Maria, California, a regional mall anchored by Sears and Macy’s (both not a part of the sale) and a high performing Edwards Theatres RPX Digital Cinema among an assortment of regional and national tenants. CBRE retail experts George Good, James Tyrrell, Slusher and Voorhees represented the seller, Goldman Sachs, a New York-based leading global investment banking, securities and investment management firm. The buyer, a global insurance company, purchased the property. 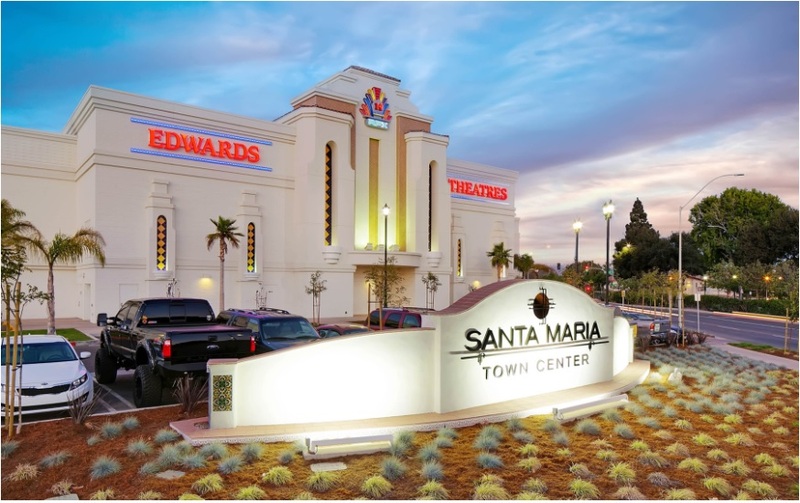 Built in 1976, Santa Maria Town Center (SMTC) is a 331,804-square-foot regional mall, situated on 6.11 acres of land at 100 Town Center East in Santa Maria, adjacent to the Santa Maria City Hall, Civic Center, Santa Barbara Superior Court, and the city transit center. CBRE’s marketing efforts produced more than 283 confidentiality agreement/offering memoranda distributed and through the team’s “managed bid” offer process, generated 19 offers to purchase the property, according to Voorhees. With this closing, CBRE’s NRP-West team topped $10.8 billion in successfully closed retail investment sale transactions. Select NRP-West team California listings include: The Outlets at the Border in San Ysidro, listed for $60,000,000; Market Place at Oxnard in Oxnard, listed for $42,500,000; and Albertsons in downtown San Diego, listed for $23,000,000. 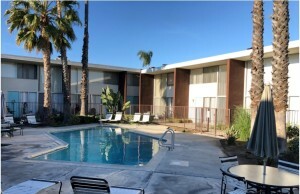 More information is available at www.nrpwestlistings.com. About Goldman Sachs Group, Inc. The Goldman Sachs Group, Inc. is a leading global investment banking, securities and investment management firm that provides a wide range of financial services to a substantial and diversified client base that includes corporations, financial institutions, governments and individuals. Founded in 1869, the firm is headquartered in New York and maintains offices in all major financial centers around the world. To learn more, visit goldmansachs.com.